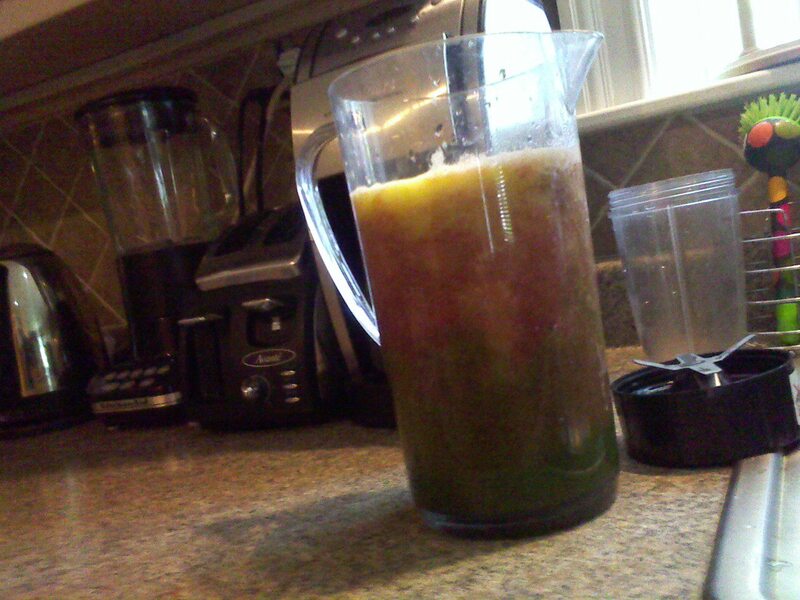 In my journey to health and well being I have made many smoothies over this past year. 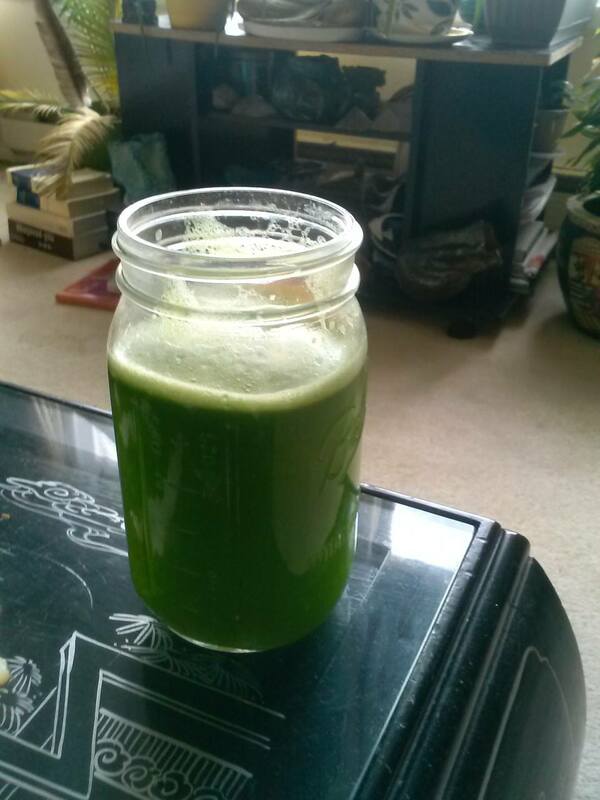 I have progressed from my humble little nutribullet to a full blown vitamix during that time. With experience I learned what combinations work and what does not. 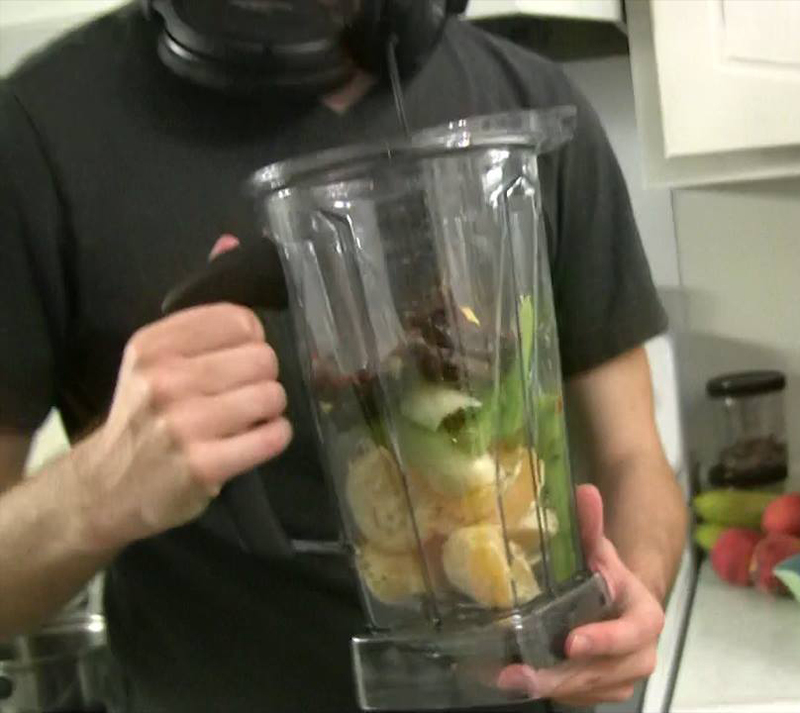 For example, you never want to blend a grapefruit and vegetables with a cheap blender, unless you like it chunky and bitter. 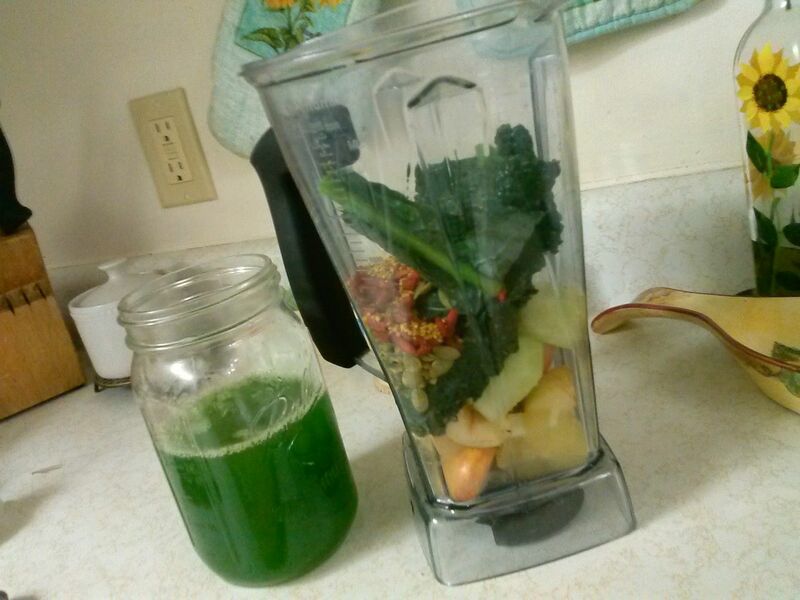 This was one of the first smoothies I ever made and it almost made me never want to do smoothies again, but I decided I would try again with the nutribullet. With a 600 watt motor it was a step in the right direction. Here is my review on youtube which surprisingly climbed up to 46,000 hits at the time of this posting. My favorite comment: “Blow me dry with dat music ugh !” hahahahaha. 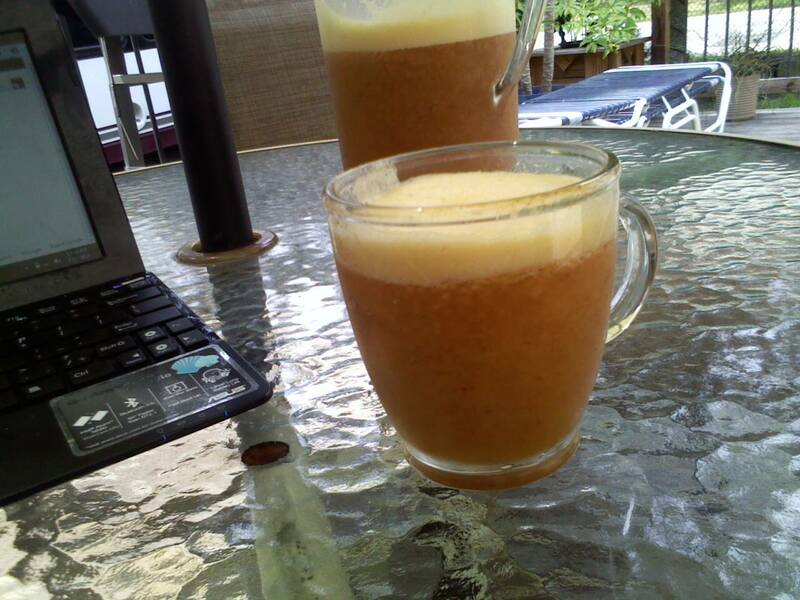 I have selected my personal favorites from the hundreds of smoothies I made over the year. They include uncommon ingredients like maca root powder or coconut oil, although these are becoming more common and can be found at most local health food stores. 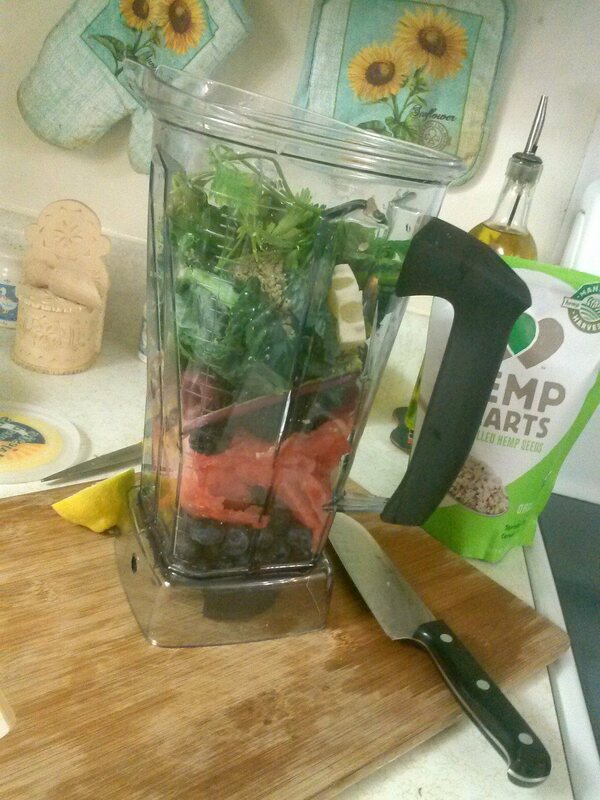 The reason I like to include superfoods in my smoothies is for the amazing health benefits. Maca for example is a powerful adaptogen that makes it easier for your body to adapt to stress, balances hormones (normalizes testosterone/estrogen levels), and increases stamina for workouts. I don’t use it every day but it’s great right before a workout, exam, presentation because of its ability to manage stress levels so well. 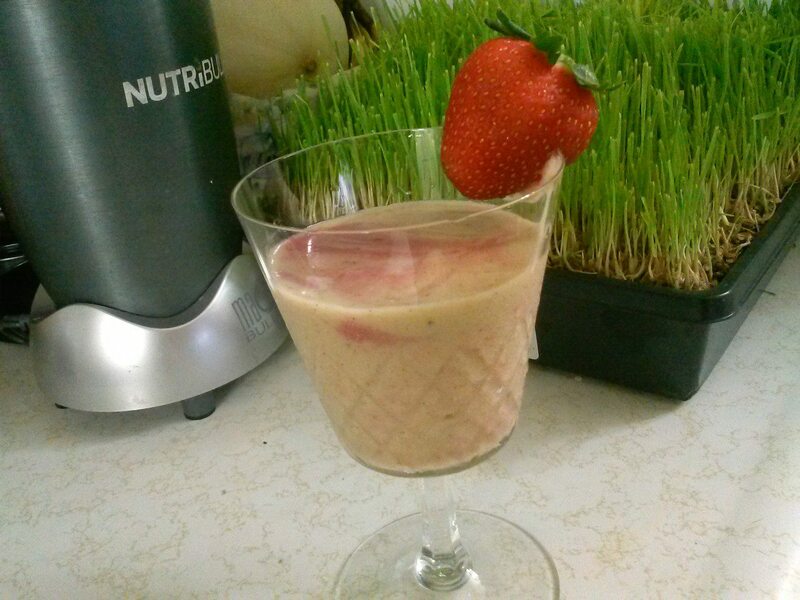 My goal was to create smoothies that not only tasted good, but provided incredible nutrition. I’m excited to share the results of my year long journey into smoothies and hope it inspires you to make creations of your own. With that said, enjoy! Simple yet divine. Goji berries contain 18 amino acids, including all eight essential amino acids. Amino acids are the building blocks of proteins and have many functions in the body. Maca and ashwaghanda are both a root vegetable in powder form. Excellent for workouts, boosts testosterone levels. Ashwaghanda is similar to maca but it comes from India. Great summertime smoothie. The aloe helps with digestion and aids in developing healthy intestinal flora. Great morning drink. It’s suggested to drink wheatgrass juice on an empty stomach and the lemon/ginger/honey is a great addition to get your digestive fire working for the rest of the day. 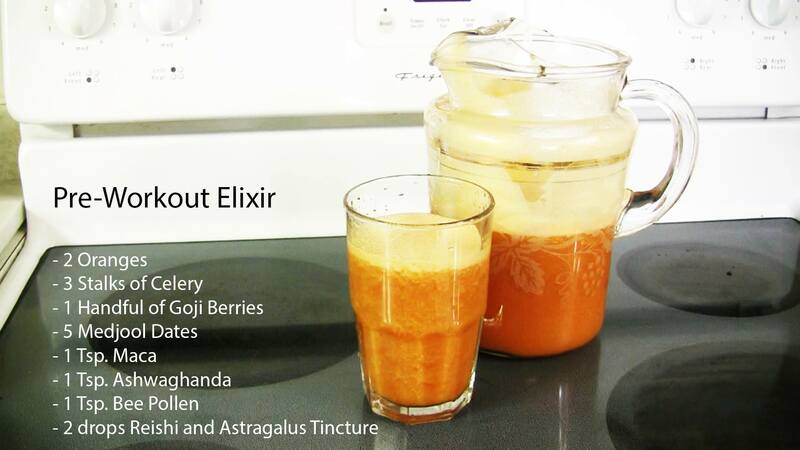 It encourages the liver to produce bile which is an acid that is required for digestion. 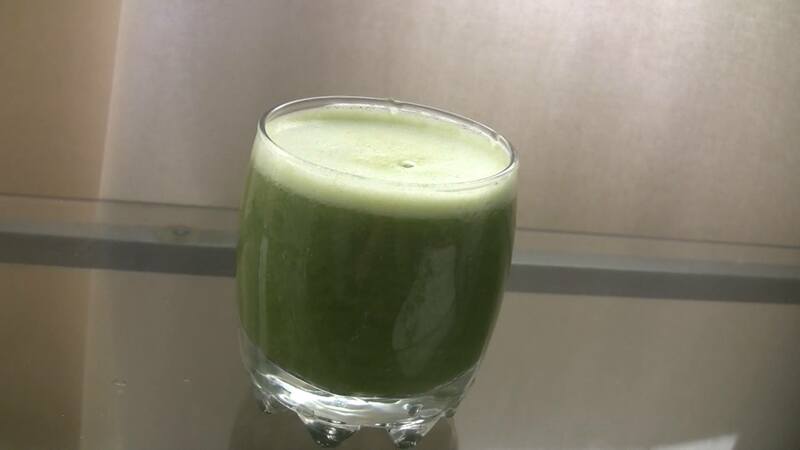 Click here for more info on wheatgrass. 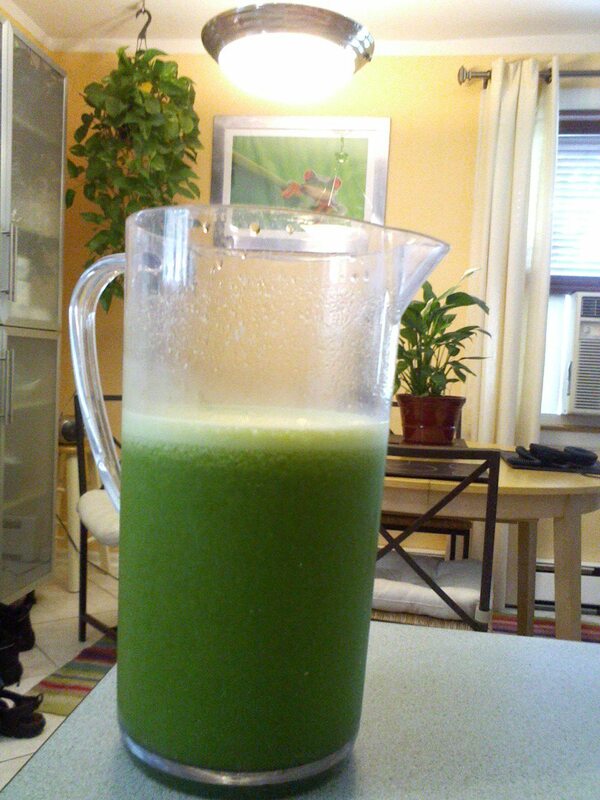 Blend honey, ginger, and lemon together with water and add to wheatgrass juice. MSM (Methyl-Sulfonyl-Methane) is an organic form of sulfur that appears in all living organisms. It’s found in high concentrations in pine needles, aloe vera, noni fruit, and wild grasses. Helps to grow thick hair, clear acne, reduces soreness in muscles even after vigorous excercise, more elasticity for yoga, better brain function and more. There are several powerful antioxidants that appear in berries, including anthocyanins, quercetin, and vitamin C. Eating a diet rich in antioxidants can help improve your health, protect your skin and hair, and prevent certain diseases. Dandelion greens are also loaded with antioxidants and are a great liver/kidney cleanser. You could probably tell I’m running out of smoothie names. If you want to get fancy, try including tinctures in your smoothies. 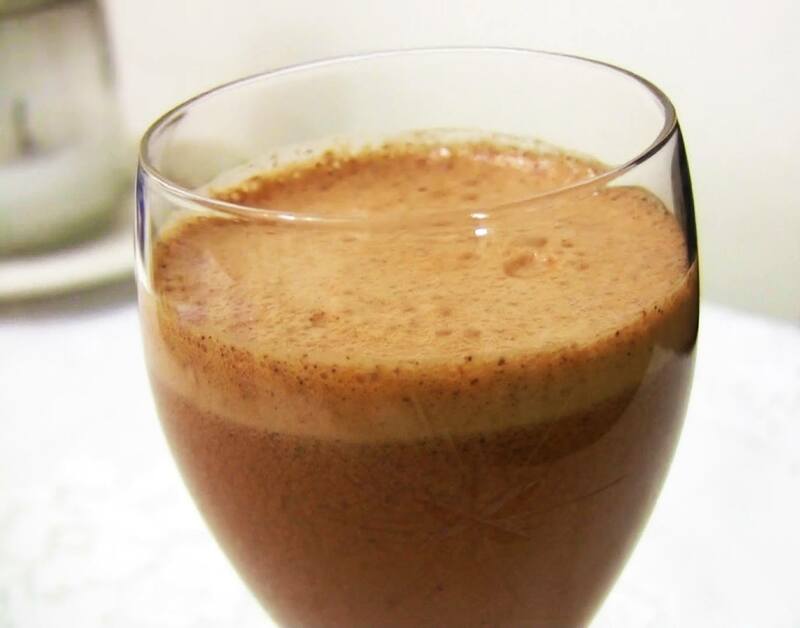 The Reishi and astragalus tincture is a powerful adaptogen (supports ability to adapt to stress), combined with maca and ashwaghanda, you’re looking at a powerful smoothie to help boost the effectiveness of your workouts. This isn’t my recipe but I wanted to include it because it’s so good. FullyRawKristina on youtube is a great resource for smoothies and raw food recipes and highly recommend it if you wish to explore more smoothie ideas. For full recipe and directions on how to make this frozen treat, click here.